FS: Leupold Sako Ring Mounts. 1" tube, High, optilock style mount. Thread: Leupold Sako Ring Mounts. 1" tube, High, optilock style mount. 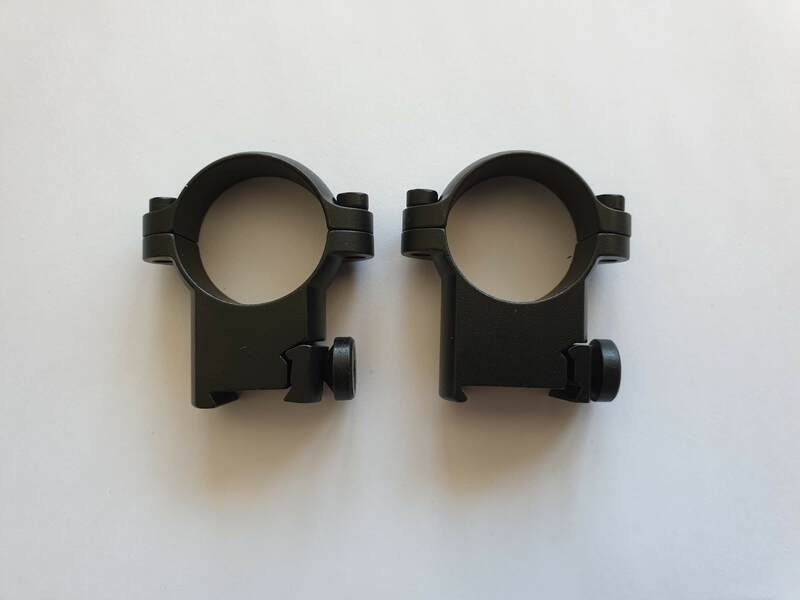 Leupold Sako Ring Mounts. 1" tube, High, optilock style mount. Have used these on my Sako 85 for some time. Moving to a scope with 30mm body. These allowed a 50mm objective to be mounted with about 5mm of barrel clearance. $100pp. So are these true Optilocks with the nylon insert? Hi, no insert. They are a one piece ring mount similar to the optilocks.